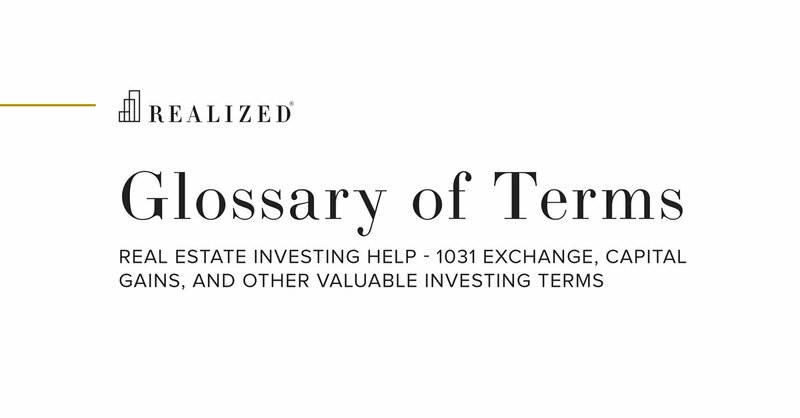 Related Parties Transaction Definition | What Is A Related Party Transaction? A business deal or arrangement between two parties who are joined by a personal or other relationship prior to the deal. Related party transactions are legal but can create the potential for conflicts of interests and thus must be reported by publicly traded firms.